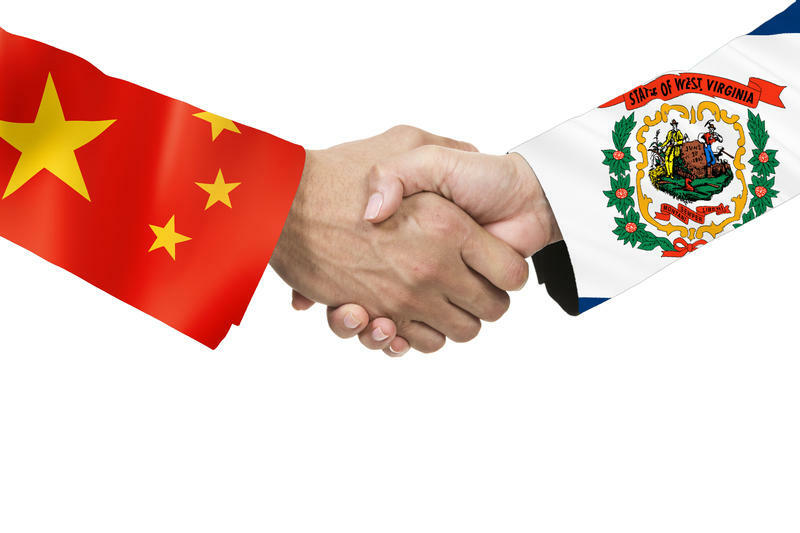 West Virginia Commerce Secretary Woody Thrasher said he is hopeful the first project associated with the China Energy deal will be announced soon. Speaking to a crowd at the Marcellus and Manufacturing Development Conference in Morgantown Tuesday, Thrasher said interest is running high. Chinese delegations ranging in size from nine to 29 people have visited the state 15 times, with another visit scheduled next week. "So, certainly when you look at the level of activity that they’re investing into this, I think it’s hugely substantial and I’m very hopeful it’s going to pay significant rewards," said Thrasher. "I’m very hopeful in the very near future we’re going to be announcing that first project." 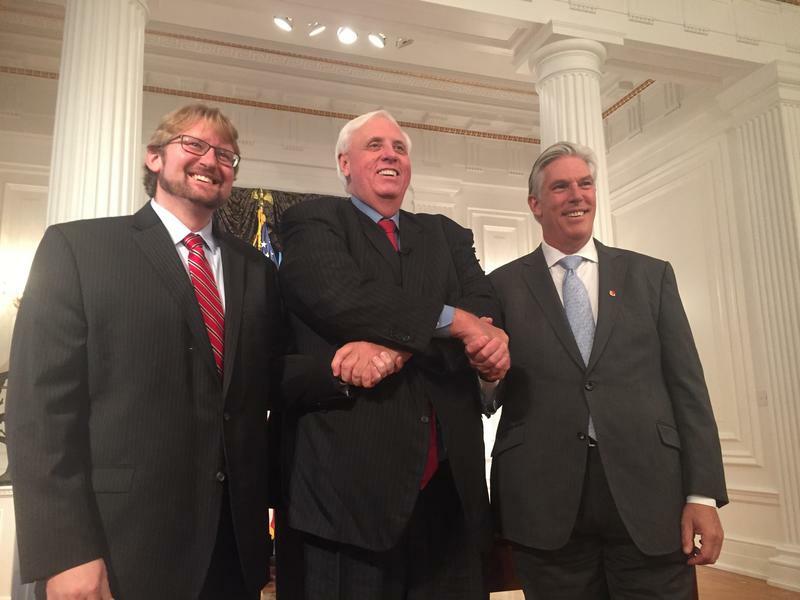 The nearly-$84 billion deal between West Virginia and China’s largest energy company, China Energy, was announced last November. Since then, few details have emerged since Thrasher and China Energy President Ling Wen signed a memorandum of understanding in Beijing as part of the US-China trade mission during President Donald Trump’s November 2017 visit. China’s largest energy company committed to investing billions in the state’s natural gas industry over the next 20 years. One goal is to make the Ohio Valley region the next petrochemical manufacturing hub in the U.S.
"So now here we are in the 21st century with a truly unique opportunity, to not grab what the U.S. Gulf Coast has and bring is up here, but to create the second petrochemical hub here for the United States," he said. Proponents of the China Energy investment tout the economic benefits, but environmental groups have expressed concern the creation of a storage hub for natural gas liquids and petrochemical processing plants could contaminate air and water resources. 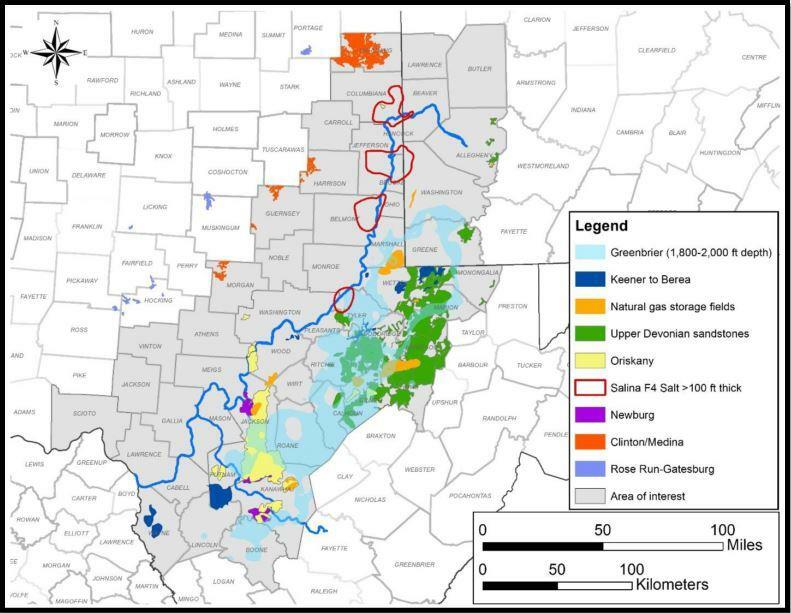 On their website, the Ohio Valley Environmental Coalition states: "This project would lead to increased petrochemical industrialization of Ohio River Valley. The experience of people in Cancer Alley of the Gulf Coast region informs us that the grave health risks outweigh the economic benefits." Listen to The Legislature Today on February 14, 2018. 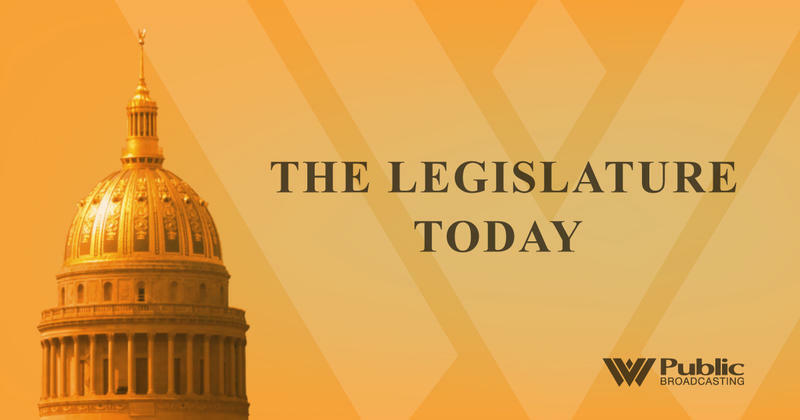 On The Legislature Today, details about an estimated $84 billion investment by a Chinese energy company have been slim since Governor Jim Justice and Commerce Secretary Woody Thrasher made the announcement last fall. In this episode, we'll talk to a lead scientist at West Virginia University who describes a long-time relationship between the university and this energy company. Details remain scant about a deal announced with China Energy to invest nearly $84 billion in the West Virginia natural gas and petrochemical industries in West Virginia during the next 20 years. The deal, which makes up roughly a third of China Energy’s total proposed investments across the country, came during President Donald Trump’s visit last week to Beijing. The idea of building a natural gas storage hub in the region continues to gain traction. West Virginia University is set to release a report this week that explores the geologic possibilities of storing liquid natural gas products in underground reservoirs.